With all eyes of the world focused on the approaching Election Day, Tuesday, November 8, there comes a time to pause, reflect and breath. As you may have noticed lately, we did a little update on the right sidebar. 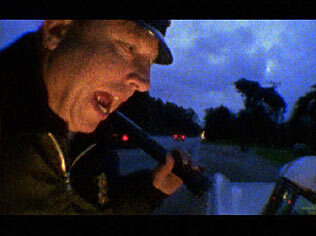 When we did this back in 2008, we heard all sorts of howls about how we were politicizing a Neil Young blog. The horror. But this go around in 2016 ... nothing. Crickets. Who cares right? Actually, we're no longer Lookin' For A Leader because "We're The Ones We've Been Waiting For". "Many people will read this post, and posts like it, and shrug their shoulders saying that there’s always going to be corruption. True; however, there are degrees of corruption. When empires such as the U.S. attain a certain level of corruption that reaches the point where it becomes engrained within the fabric of society, and you couple that with zero accountability for the super rich and powerful, you have the ingredients for societal collapse. We are rapidly approaching this point, and I personally don’t think there’s any way to stop it." The fact of the matter is that -- as usual -- many are looking at everything all wrong. 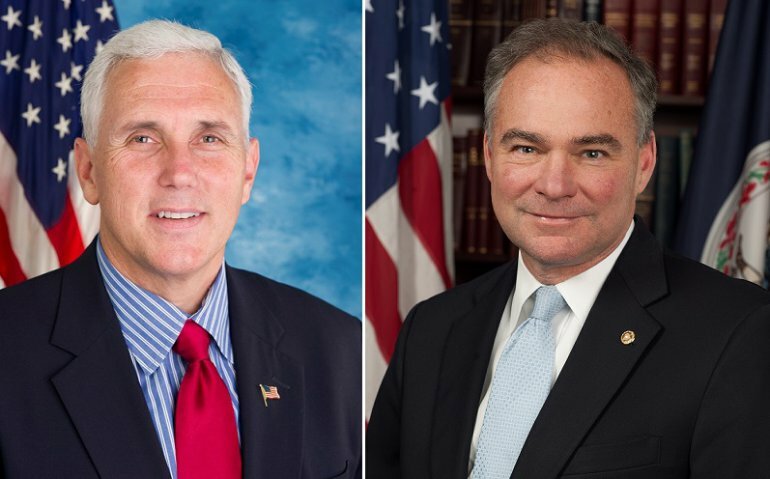 As thrashette commented recently ... people are really voting for the Vice Presidential candidates Tim Kaine (D) and Mike Pence (R). Why? Because both candidates Hillary Clinton (D) and Donald Trump (R) are so grossly damaged and flawed in every conceivable respect that neither will be able to go a full 4 year term of office. Which One Will "Get Lucky" by 2020? The levels of corruption are so off the charts historically it really is truly breathtaking in not only the magnitude and scope, but in the sheer levels of depravity and evil. Oh sure politicians have been grifting cash from day one, but things have gone far, far beyond pay to play. As many of our long time readers here at Thrasher's Wheat know, we have long since declared "The Inconvenient Truth of Greendale". Mainly this observation centered on the album's environmental call to action and it's plea to respect Mother Nature and all of her creations. But environmentalism is but just one of the many themes of Neil Young's 2003 album Greendale, which we once boldly declared "the most important album of 2003, the musical equivalent of Rachel Carson's Silent Spring". The really, truly inconvenient truth of Greendale is its uncomfortable confrontation with themes such as the power of mass media and global corporations, loss of personal freedoms and privacy, destruction of the environment, rampant fraud and corruption, an out of balance government and breakdown of the family. All of which we've detailed before here, here, and here. And, yes, there is corruption on the highest floor. Quite obviously... at least to us from where we stand. Maybe not to you. Maybe not yet. But if it is not obvious to you as of yet, hopefully it will be before it's too late. Not to sound ominous here or anything, but into your life it will creep. We all remember those post 9-11 days when so much made so little sense. 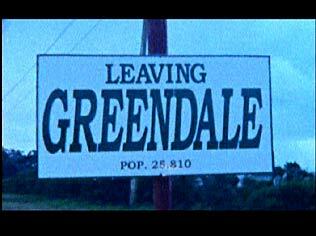 For us, Greendale was like a sledgehammer to the anvil of truth and awakened this blog from it's post-9/11 dormancy. We can specifically recall receiving a comment back in late 2002/early 2003 which said: "Something has gone seriously wrong." But what? How? And more importantly, how to fix this derailed streetcar named "Democracy"? is this how justice never fails?" 'Over the intervening years, we've often alluded to the problem and solution. Sometimes directly, sometimes obliquely. And while we could just type it all out plainly in all caps HERE'S THE PROBLEM and HERE'S THE SOLUTION, we know that this approach will not work. Here's why. Everyone has to find their own truth and deal with it. Right now, our truth and our solution is likely to be so vastly different for so many that to do so would be unhelpful. That said, anyone who puts in the effort can find that liberating freedom, inner peace and unconditional love. Just remember, "It's all illusion anyway". 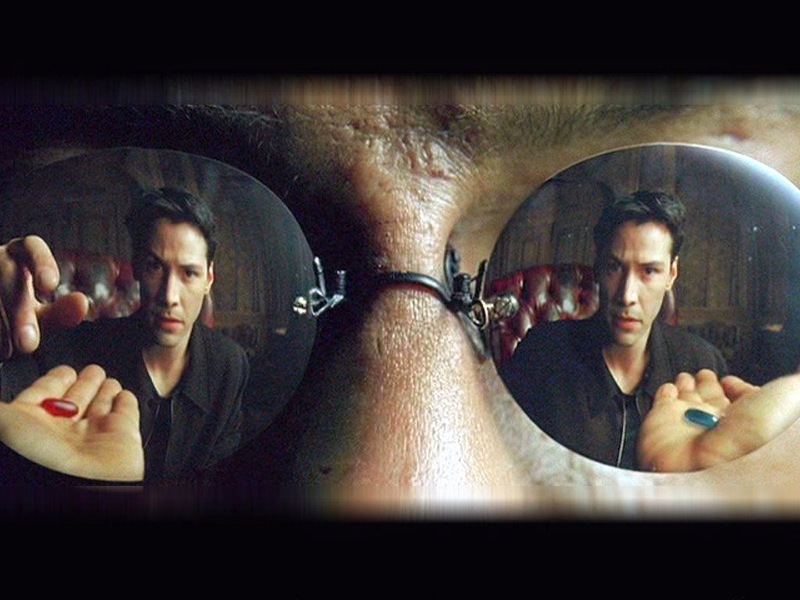 But do not get trapped in the duality of the Matrix. It's not simply a choice between a red pill and a blue pill. 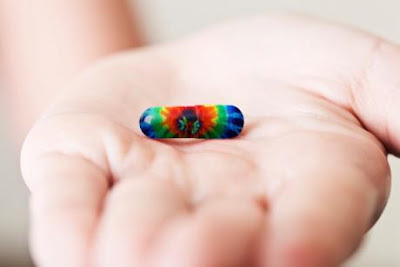 It's about dropping the "Psychedelic Pill". When Neil says drop the "Psychedelic Pill", recall that his mother had told him a trip was a fall... and don't mention babies at all... never. Yet you must use discernment at all times. So onward towards the looming "Big Shift"... Only through awareness, consciousness, disclosure and transparency can we set our course and sail to that new home in the sun. There comes a time and that time is NOW. I'm not voting until I get my Organic Peace Trail Hat! If you don't vote, don't complain when idiots, liars & thieves get elected. You forfeited that right. But it cannot survive treason from within. An enemy at the gates is less formidable, for he is known and carries his banner openly. But the traitor moves amongst those within the gate freely, his sly whispers rustling through all the alleys, heard in the very halls of government itself. For the traitor appears not a traitor; he speaks in accents familiar to his victims, and he wears their face and their arguments, he appeals to the baseness that lies deep in the hearts of all men. He rots the soul of a nation, he works secretly and unknown in the night to undermine the pillars of the city, he infects the body politic so that it can no longer resist. But can it survive organic hats? Can someone tell me what is an organic hat? Peace Trail newly released pales in comparison to live POTR version, which is ethereal, nuanced and softly sing. Yes Andy the same someone that told me when I asked. Her name is Google. If she's busy try her cousin Yahoo but ask nicely, she's pretty moody. Tom disappointing to hear. He hasn't put out a decent record since he left Pegi. "And I know she's living there and she loves me to this day. I don't know how or why I lost my way"
I hope TW isn't advocating third party voting considering that a vote for Ralph Nader in 2000 resulted in Bush...9/11...Iraq....No rationalizations can hide that simple fact. In retrospect those votes for Nader represented a form of moral abstention. 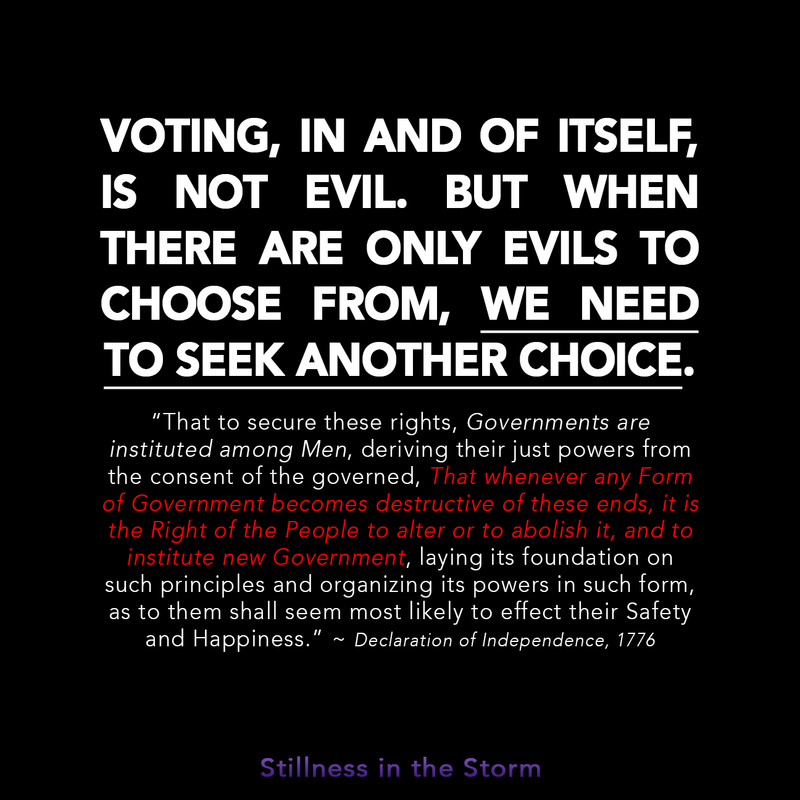 We're not facing a "lesser of two evils" (false) choice. It's Evil VS Not Evil. @Zuma Band - thanks. We don't really try and advocate what others do so much as let folks know where we're coming from. Everyone has free will to do what they think is best. We're just trying to gently wake folks up, but most rusties are pretty wide awake last we checked. At the same time, folks seem to be curious as to our thoughts and positions, which really shouldn't as surprise after being here for 20+ years babbling along. btw, another hero of ours was the late-great gonzo Hunter S. Thompson. You may recall his book from the 1972 campaign: Fear and Loathing: On the Campaign Trail ’72. Thompson warned that if we continue to accept “lesser of two evils” the only thing we’d end up with would be increased evil. That was 40+ years ago and he was exactly right then. Things have gotten quite corrupt & evil (see above). Now with another one of these big bogus showdowns looming down on us, I can already pick up the stench of another bummer. I understand, along with a lot of other people, that the big thing this year is Beating Nixon. But that was also the big thing, as I recall, twelve years ago in 1960 – and as far as I can tell, we’ve gone from bad to worse to rotten since then, and the outlook is for more of the same." Not that anyone's mind is likely to be changed at this stage, but while I can appreciate the attraction to a third party candidate for some people, what exactly is the goal? The candidate will not get elected or even garner a single electoral college vote, so presumably it is to send some sort of message of protest and/or register a desire for a multiparty system. But structurally the U.S. political system cannot accommodate a multiparty system. That would require proportional representation, not a first-past-the-post electoral system like the one in the U.S. and which, following Duverger's Law, tends toward a two party system. So, if you want an effective multiparty system, you would need to work to change the electoral system, which, sadly, is basically a non-starter for a number of reasons. So, what is one to do who is frustrated with the choices available to them? I think it is what we saw in the primaries in which a viable contender sought the nomination. Bernie's run has had influence on the party and that influence will continue because he is working for change within the system. Senator Warren is a similar principled progressive who makes the best of a flawed electoral system. All those passionate supporters of Bernie should take a cue from the candidate himself -- he didn't run on a third party platform because he knows that he can accomplish far more within the party. fracking and doesn't believe in climate change. "You're all just pissin' in the wind..."
Also, @joseph werfelman: I live in rural PA! We're probably not too from each other. As far as the election, at this point (as I expressed in another post), I'm whole-heartedly voting for Hillary Clinton. Believe it or not, after inspecting the four candidates, she's still comes closest of any of them to what I believe in and what I think makes for reasonable, responsible leadership. 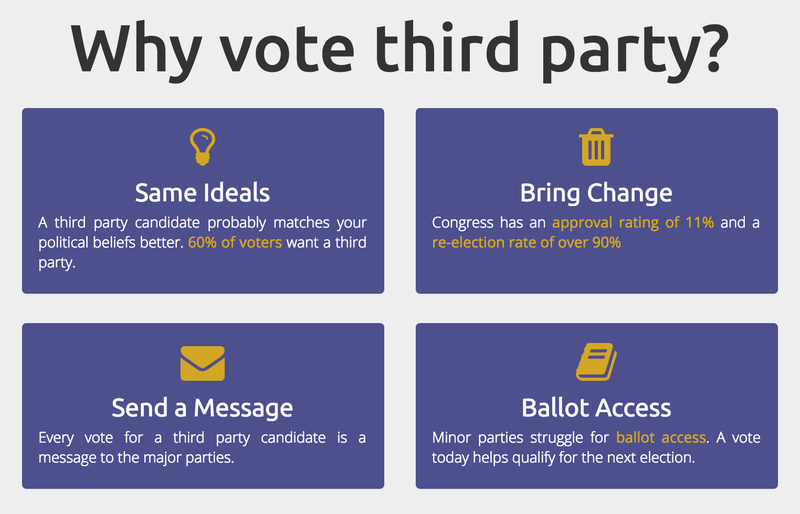 About third parties, my bucket list actually includes voting for a third party candidate at some point. I would love for there to be three or four major parties in this country--enough to have a greater diversity of views and viable candidates and cut down on the number of awkward "coalitions" squeezed into today's major parties, but not too many that it becomes too difficult to form a consensus. I would love for the Green Party, in particular, to become a valuable voice in the American progressive movement, but at the moment they are not unjustifiably looked at as a "pie in the sky" party. They need to focus more on economic policy (a la Sanders) and environmentalism, plus a strong and consistent line on civil rights, while dropping some of the naive and untenable foreign policy positions. Not actin as a beacon for various conspiracy theorists would also be a positive step. Not too long ago, I heard an NPR interview with Ralph Nader. He very earnestly pressed his case for third parties, pointing out that you can't blame them for being "spoilers" in a system that is not set up to accommodate them in the first place. I appreciate where he's coming from and third parties have their pros. However, I do not believe now is the right time for me to vote for a third party candidate--certainly not at the top of the ticket. Firstly, I don't think Dr. Jill Stein is a strong candidate. 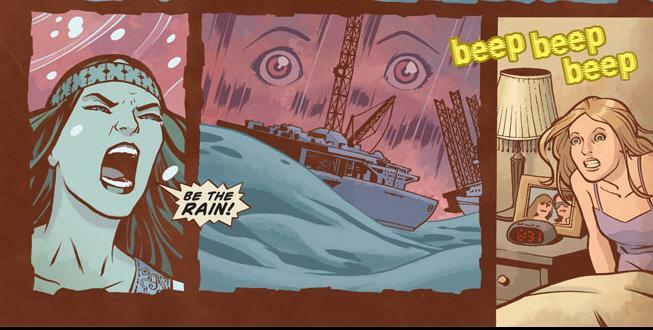 In fact, she walks right into some of the pitfalls and stereotypes of the Greens that I just mentioned. Even if I did, she's not going to win. Like I said, most people think of the Green Party as fringe loonies in my experience. It's going to be either Hillary or Trump, and I wouldn't rest not knowing I'd done my bit to keep Trump and today's GOP from getting to the White House. I could go into other reasons I think Hillary is the most qualified and responsible option and has potential to be a solid president, but the fact is that the GOP has, in my opinion, gone off the deep end and Trump makes me want to wretch. Now that I've gotten that off my chest... I want to walk on the Peace Trail. Additional: Here's a little talking blues from Pete Seeger, one of my old favorites, in the form of "Old Man Atom". It seems to fit the moment. It's certainly a point of interest on the Peace Trail. @Ian - thank you very much for your balanced comment. Right, if only Pete Seeger and so many others still with us today. But their music lives on forever, thank goodness. @Mr H. - We like what King Ezekial said. The pessimist looks down and bangs his head. The optimist looks up and loses his footing. The realist looks ahead and adjusts his course accordingly. Once again , very interesting to read . A website dedicated to support the appreciation of the music , crosses the line . Openly soliciting funds to do one thing and then another , opens one up for discussion and questions of accountability ....... in the free world . From what the electoral maps show , there seems ta be large amounts of rural red surrounding pockets of city dwelling blue intellectuals that seem surprised by this outcome . You weak-kneed bleeding heart socialists must be licking your wounds today ... Eh ! No worries lads , ole weave top Donald wants ta make America better , he won't pass on the deal of the century of good ole cheap Canadian Crude from the tar sands to feed the American oil vampires , after all his pa made his millions in the Canadian gold rush ! Caulk yer guns , build yer walls and get er done .... Eh ! Once the corruption that we alluded to above is exposed to all the humans on EARTH, it will trigger an awakening resulting in the much discussed "Big Shift". 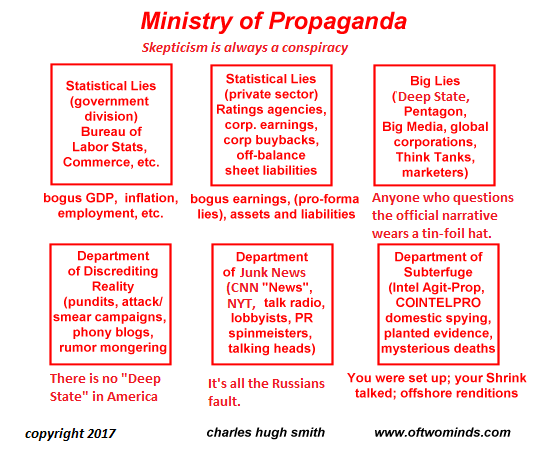 What is being exposed today (November 2017) is trivial relative to what will ultimately be exposed. This event will be something unlike anything anyone has ever experienced. Prepare for truth. Prepare for freedom.